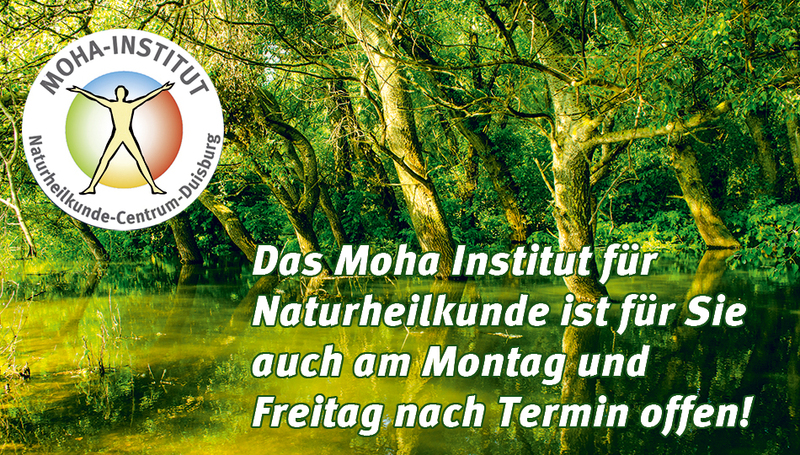 Each week opening hours without registration & without appointment! 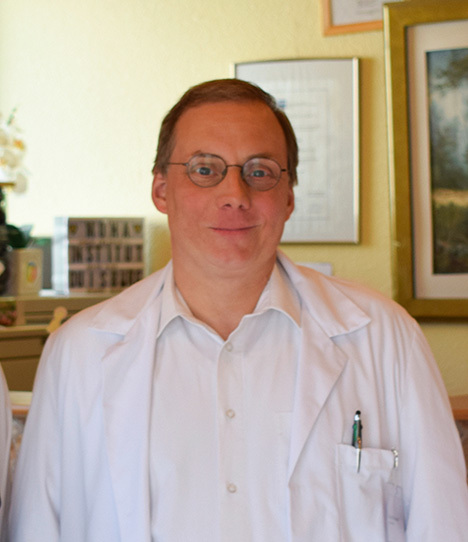 WE OFFER OUR PATIENTS MOST RECENT MEDICAL AND BIOTECHNOLOGICAL EQUIPMENT. 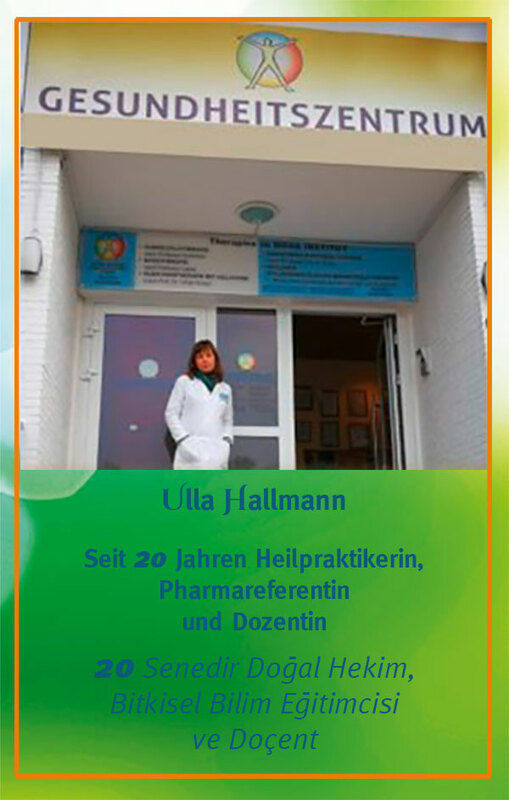 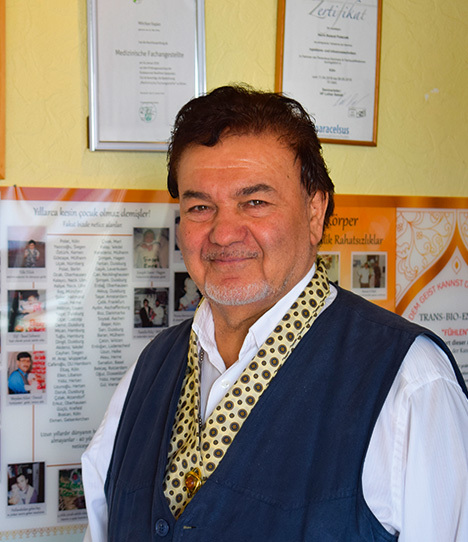 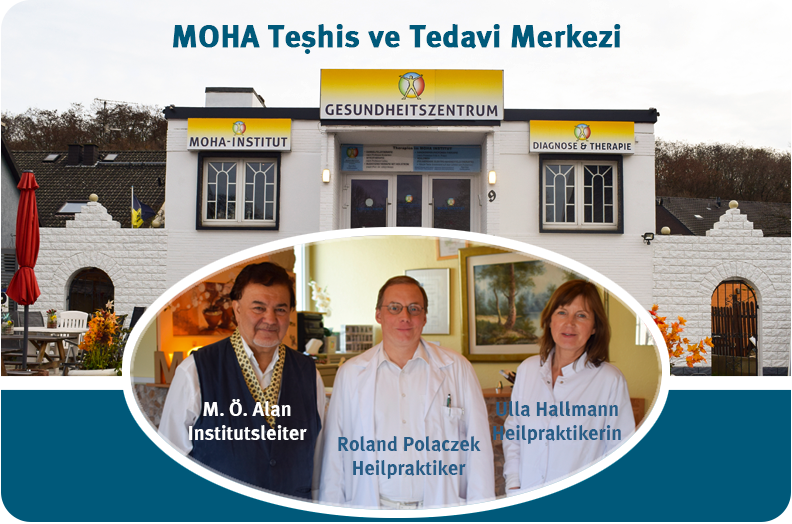 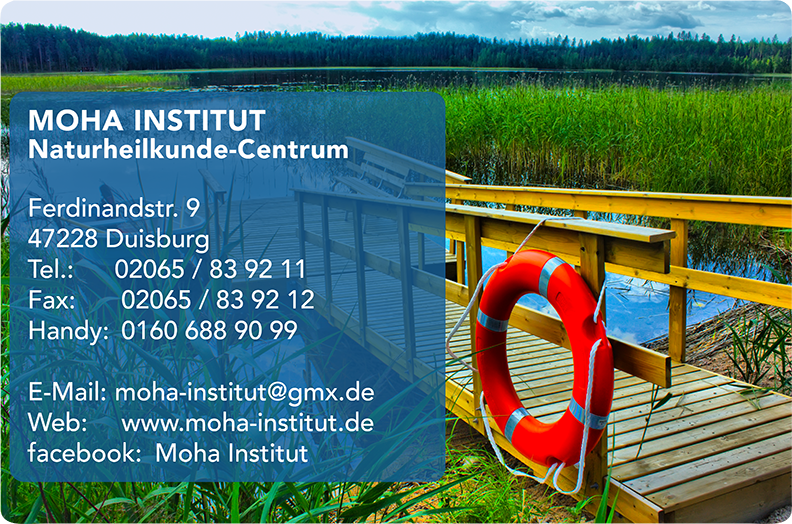 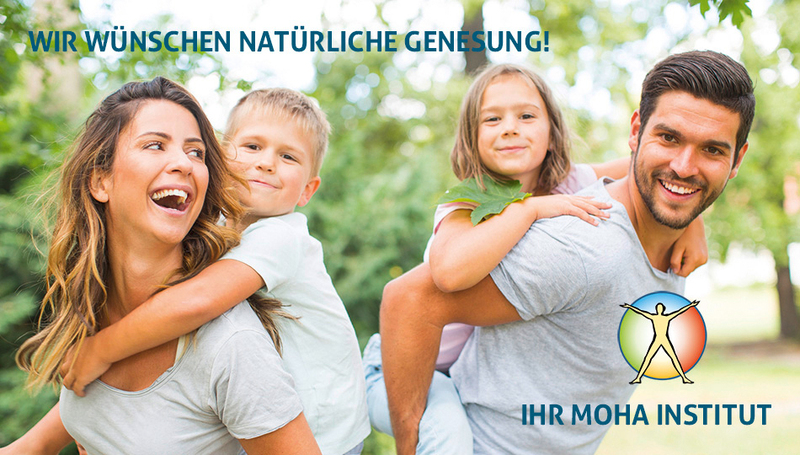 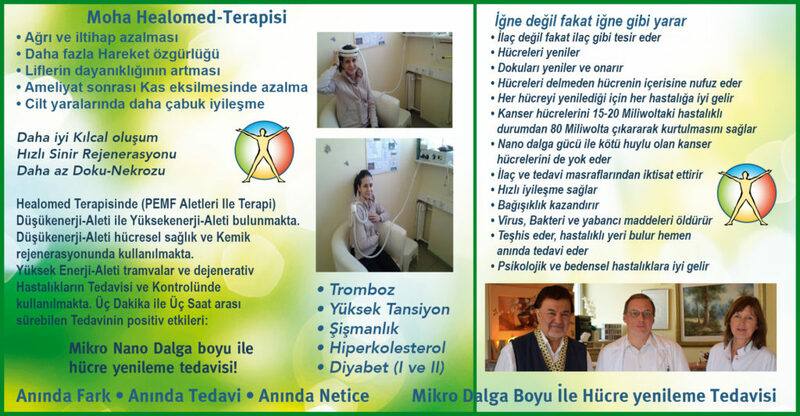 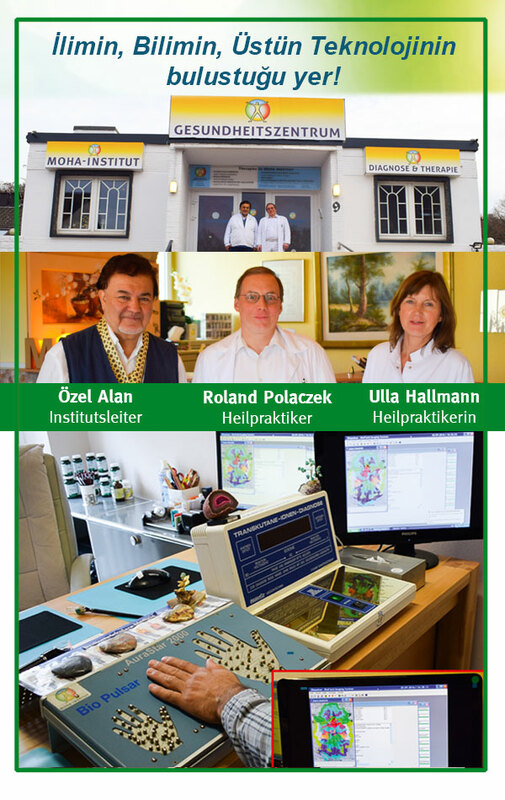 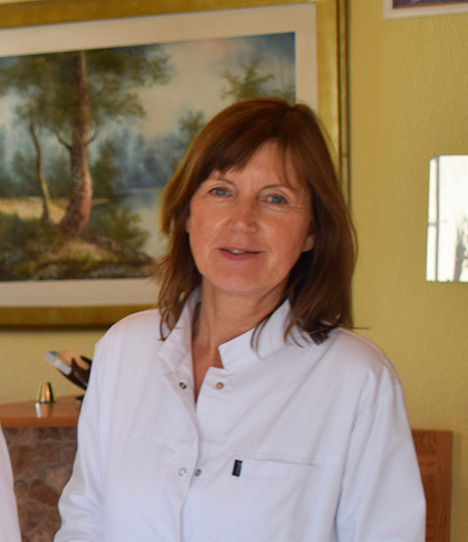 OUR HEALTH CENTER IS STAFFED BY PEOPLE WITH GERMAN AND TURKISH NATIONALITY.